Starting in the late 1970s when Mammoth had no traffic lights, Brian opened the first bike shop in town. 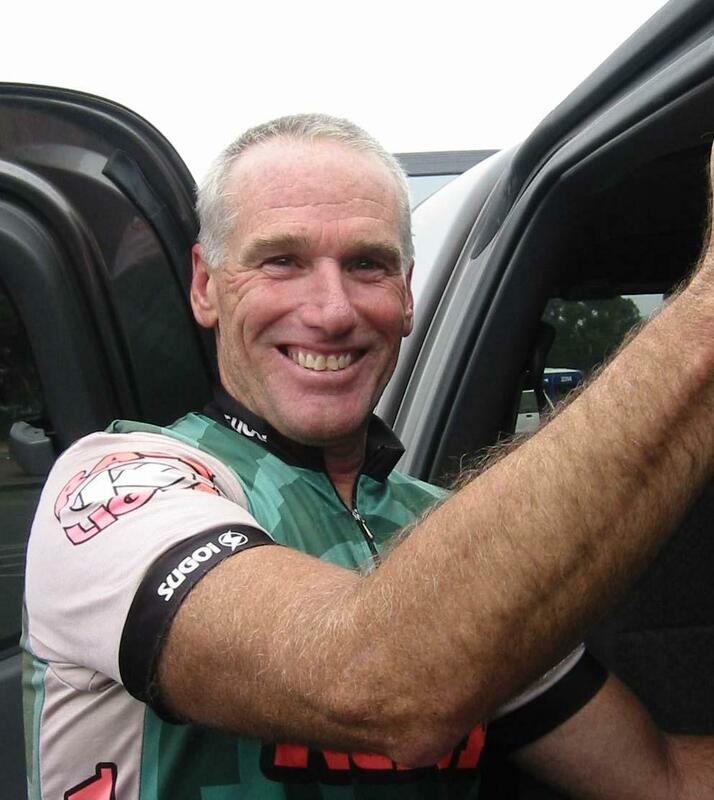 He's been in business ever since, providing bicycle and cross country ski gear to locals and out of town guests alike. 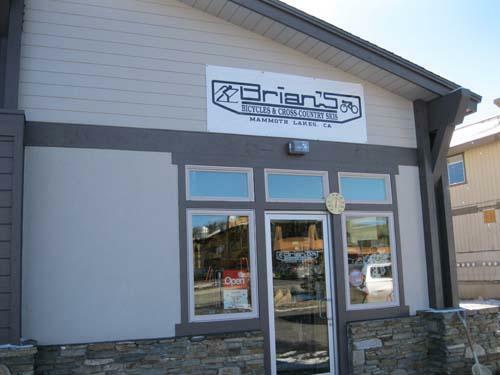 Brian's mission it to provide a great customer experience, and help you be equipped, so that you can get out and enjoy what the Eastern Sierras offers.